The junior middleweights will meet in Liverpool. 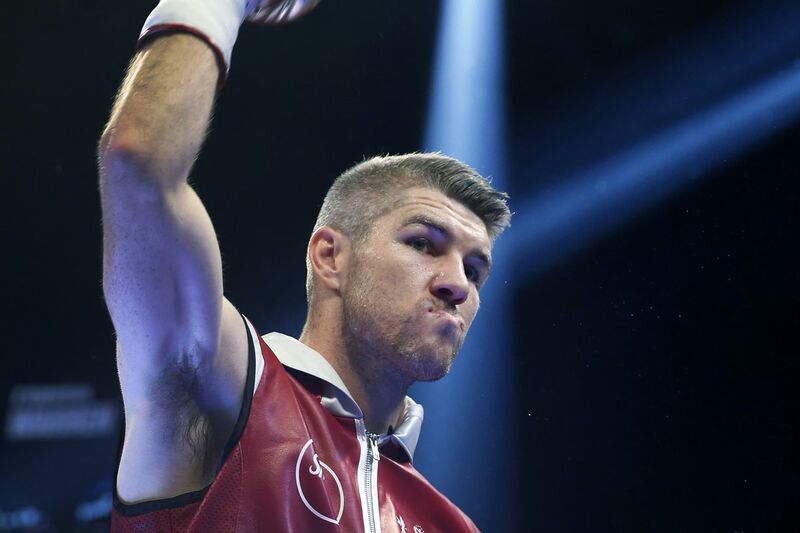 Junior middleweights Liam Smith and Sam Eggington will meet on March 30 at M&S Bank Arena (formerly Echo Arena) in Liverpool, with the fight airing on DAZN in the United States and Sky Sports in the United Kingdom. Smith (26-2-1, 14 KO) and Eggington (23-5, 15 KO) are both flawed but fun fighters, and should provide some action, however long the bout lasts. Smith, 30, is a former world titleholder at 154 pounds, losing his belt to Canelo Alvarez in 2016. Since then, he’s gone 3-1, including a pair of solid wins over Liam Williams and a loss to titleholder Jaime Munguia in his last outing on July 21 in Las Vegas. Eggington, 25, is a former European, British, and Commonwealth welterweight titleholder. He’s 2-2 in his last four outings, including a shock TKO-2 loss to Hassan Mwakinyo in his last fight on Sept. 8 in Birmingham, England. The card will also feature a British and European lightweight title fight between European champion Joe Hughes (17-3-1, 7 KO) and British champion Robbie Davies Jr (17-1, 12 KO), and a matchup of junior middleweight prospects Anthony Fowler (9-0, 8 KO) and Scott Fitzgerald (11-0, 8 KO).